2014 Subaru Impreza 2.0i Premium Wagon 4-Door is an all-wheel-drive compact capable of achieving 36 miles per gallon. Accident History. Prior Salvage Title. We've got financing available super convenient with immediate delivery for those who qualify..FOR ADDITIONAL INFORMATION OR TO MAKE APPOINTMENT CALL 612-408-3131. 7751 Hwy 10 w #8 Ramsey MN 55303. 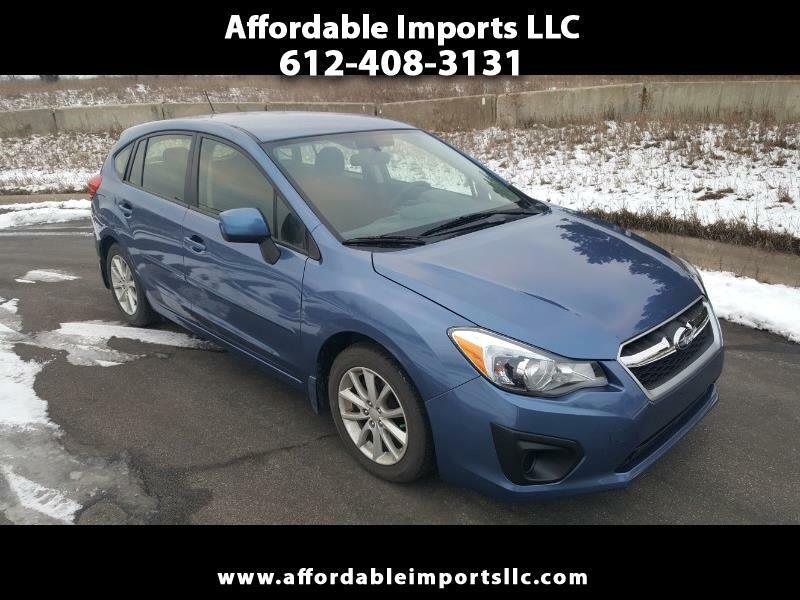 Visit Affordable Imports LLC online at www.affordableimportsllc.com to see more pictures of this vehicle or call us at 612-408-3131 today to schedule your test drive.